Micromax Unite 2 A106 users can now install Cyanogenmod 13 which is based on Android 6.0.1 Marshmallow on their Smartphones . Micromax Unite 2 came with Android 4.4.2 Kitkat and last year Micromax Officially rolled out Android Lollipop 5.0.2 update to Micromax Unite 2 . Though Lollipop was the last official update , but now users can install Marshmallow ( Cyanogenmod 13 ) on their Micromax Unite 2 . Thanks to Biswajit Sardar for porting Cyanogenmod 13 for Micromax Unite 2 . 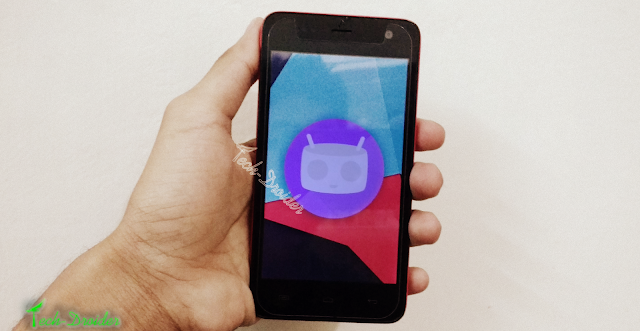 You can update Micromax Unite 2 to Android 6.0.1 Marshmallow by Installing Cyanogenmod 13 .